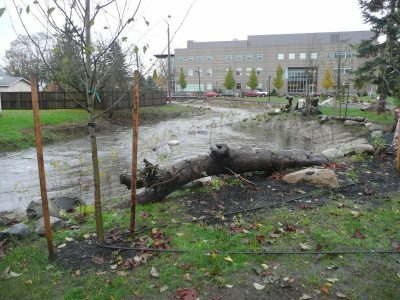 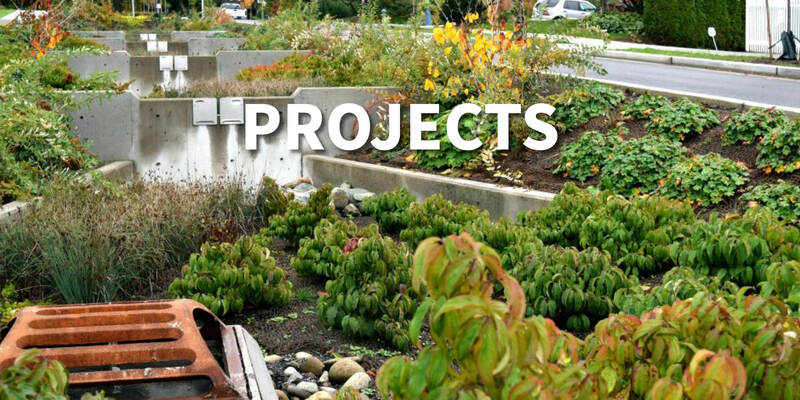 OCI was responsible for the hydrologic, hydraulic and morphology analysis for the improvements to China Creek at Centralia College. 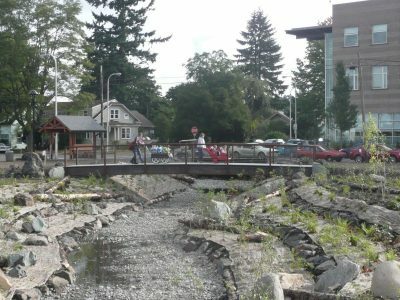 Centralia College plans included improvements to China Creek to a more natural cross section. 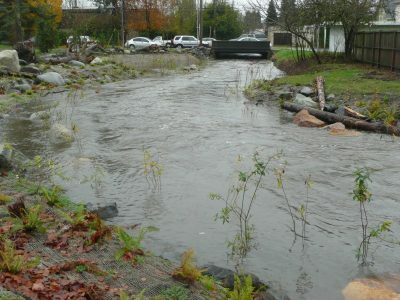 OCI determined the drainage basin area, created a WWHM hydrology model, checked the calculations with the USGS Regression Equation, and created a Technical Memorandum with all the information. 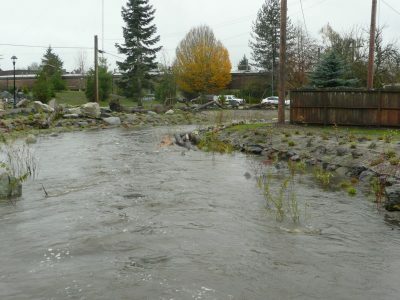 OCI also provided recommendations for meander bend radii, bend lengths, and pool/riffle ratios, and sized the streambed gravel.